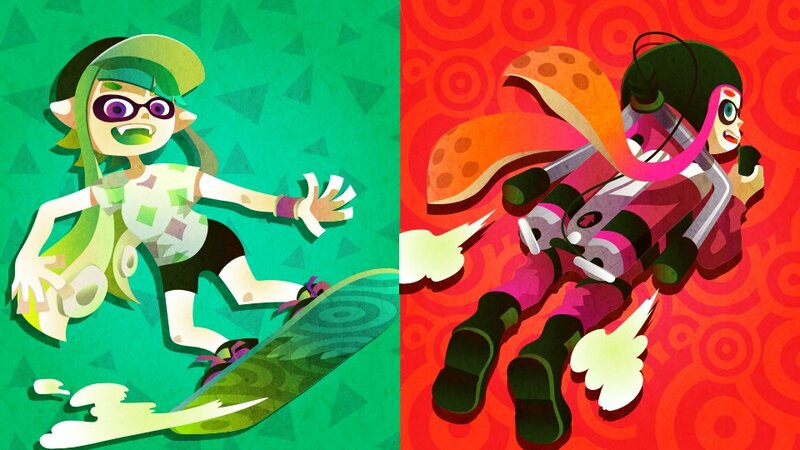 To all the Splatoon aficionados out there, there’s a new Splatfest that soon you’ll be able to partake in. With the theme coming with a futuristic vibe, it brings you a little sense of how many kids (and squids) think about each side. Starting on March 19th, you’ll be able to be Team Hoverboard or Team Jetpack. The choice is yours of course, so choose wisely! Whether you want to catch some gnarly air waves or reach the clouds, be sure to not run out of gas for this Splatfest! As of now, it’s a Europe only Splatfest, but if any news emerges for other territories, be sure to stay tuned in for information about it on our site.